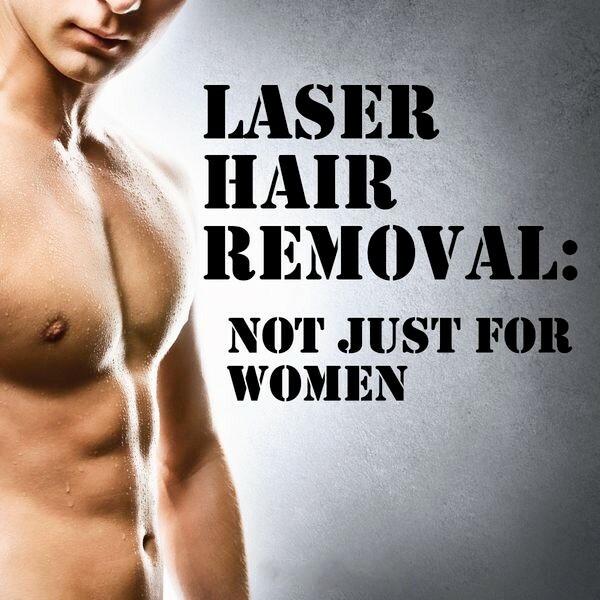 Drop the Razor – Start Thinking About Laser! 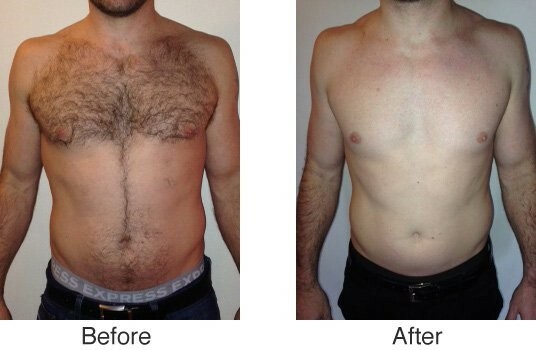 One of the most popular aesthetic treatments for men! Perfect for men with no messy gels. We treat all areas - chest, back, underarms, neck, and private areas with utmost discretion. If you have unwanted body hair and desire optimal results, the GentleMax Pro Laser is the “Gold Standard” for gentle hair removal. Every pulse is accompanied by a cooling sensation, keeping the treatment quite comfortable and allowing for a larger treatment area in each session than with other systems. A series of 6-8 treatments, several weeks apart, is typically required to achieve desired results followed by periodic maintenance treatments. Certified laser-board specialists perform all treatments. Call today to schedule your free consult to learn more about getting rid of your unwanted hair!